Okinawa is known for beautiful beaches and ocean views. I took this photo of Araha, Beach in Chatan, Okinawa with my iPhone 6s Plus. In the distance you can see the Ferris wheel from American Village. Thanks for stopping by today. 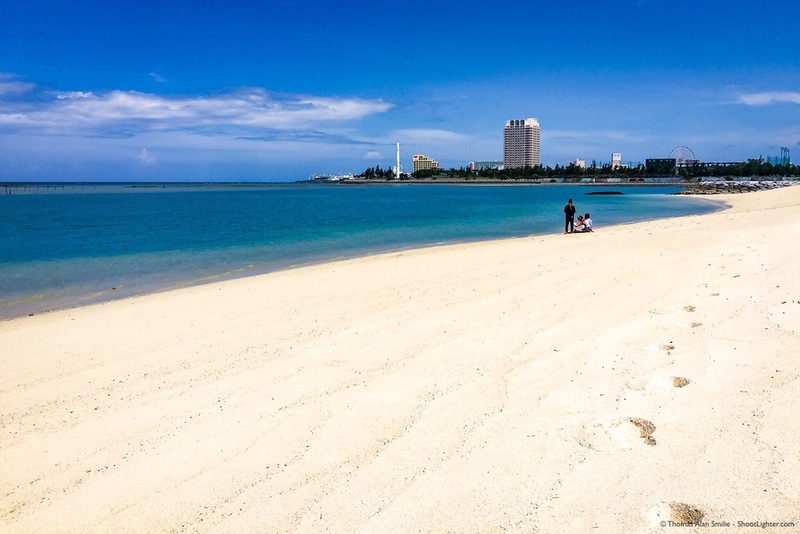 Araha, Beach in Chatan, Okinawa, Japan. iPhone 6s Plus 1/4400 sec, f/2.2, ISO 32.